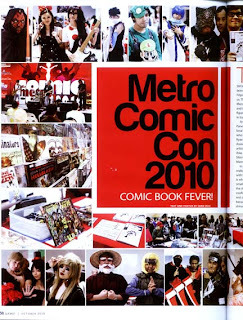 Metro Comicon 2010 was featured in GAME! 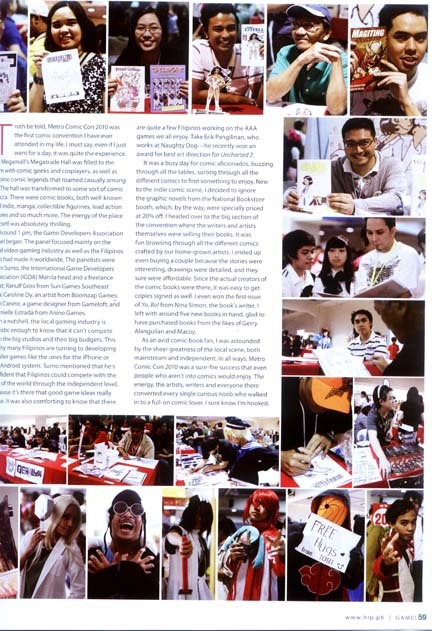 magazine October issue! Above is me... beside me is Jerri Barrios.. then a veteran artist, followed by Ado then Carlo. 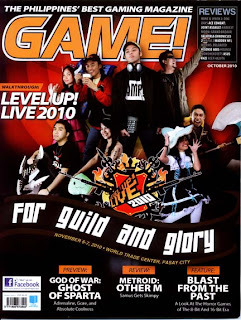 :) See you guys this Saturday! Komikon Nov. 13 in Starmall 10am - 6pm.